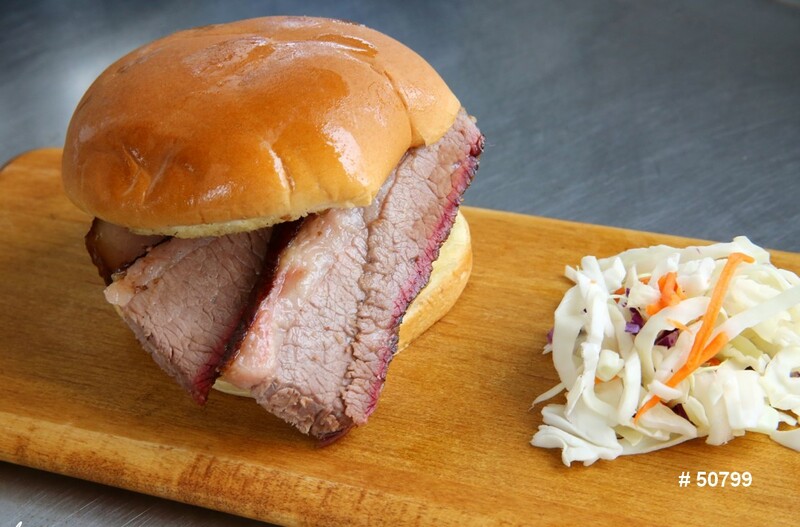 Companies who provide BBQ catering for events. Barbeque caterers. Pork chops, hamburgers, hot dogs, corn dogs, pulled pork, roasted corn, side items, drinks…everything you need for bbq catering. PRICES: 7-15/per person in small/rural areas and 20-55/person in larger metro areas. 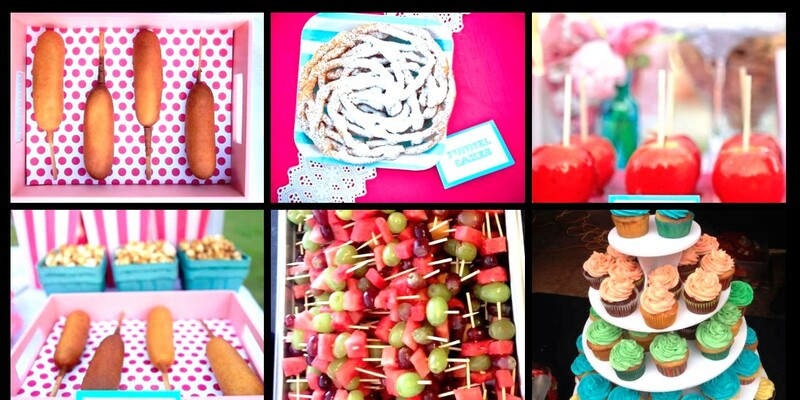 Carnival Foods Catering companies PRICES: From 8-14 per person in small rural areas and small towns to 14-25 per person in larger cities. 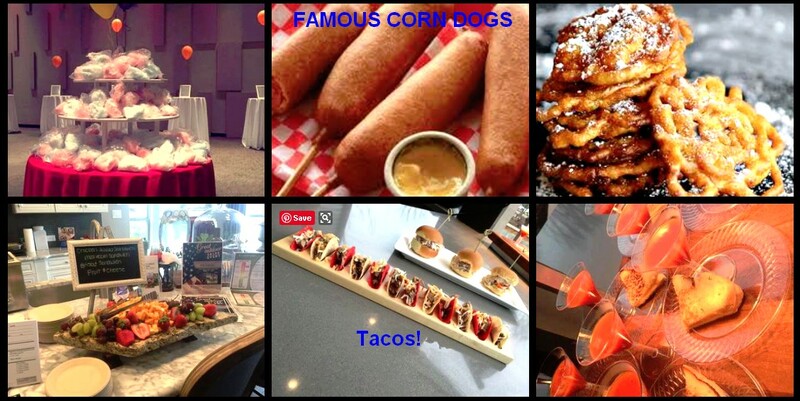 Great for parties and corporate events. 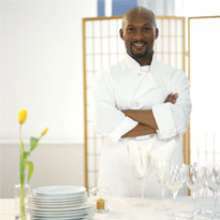 catering and caterers directory. PRICES: 8.00-20/per person in small towns and rural areas 25-50-95/per person in larger metro areas These are just estimated prices. 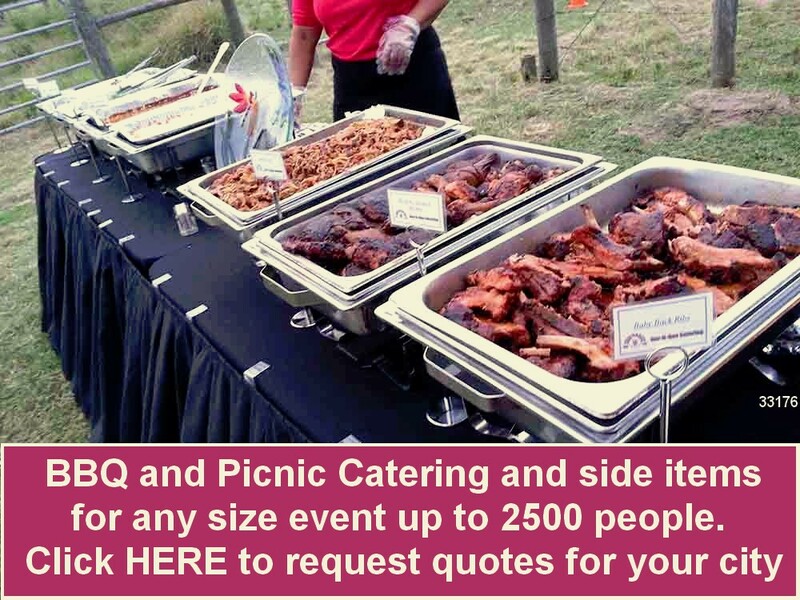 Catering companies and caterers who do corporate, commercial, trade shows, public events and company parties PRICES: 8.00-20/per person in small towns and rural areas and 20-45/person in larger metro areas These are just estimated prices. 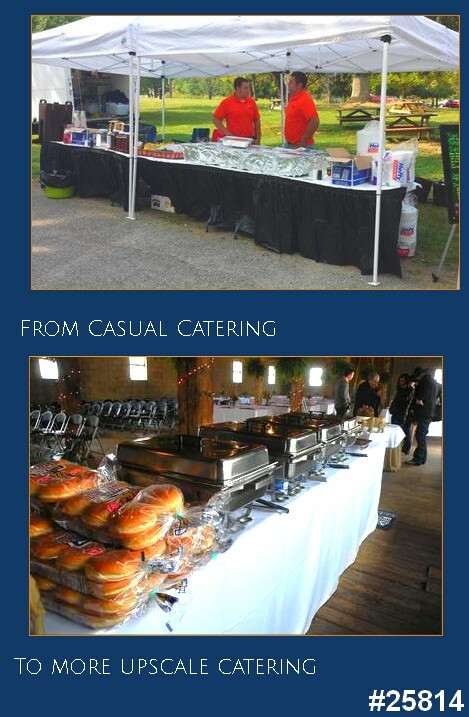 Kosher Caterers PRICES: 15-25/per person in small/rural areas and 30-100/person in larger metro areas. Party Platters for pickup or drop off at small events PRICES: 4.00 - 15.00 per person in general for groups under 100 most of the time. Personal Chef for 1 person or small groups. PRICES: 40-250/person in general. 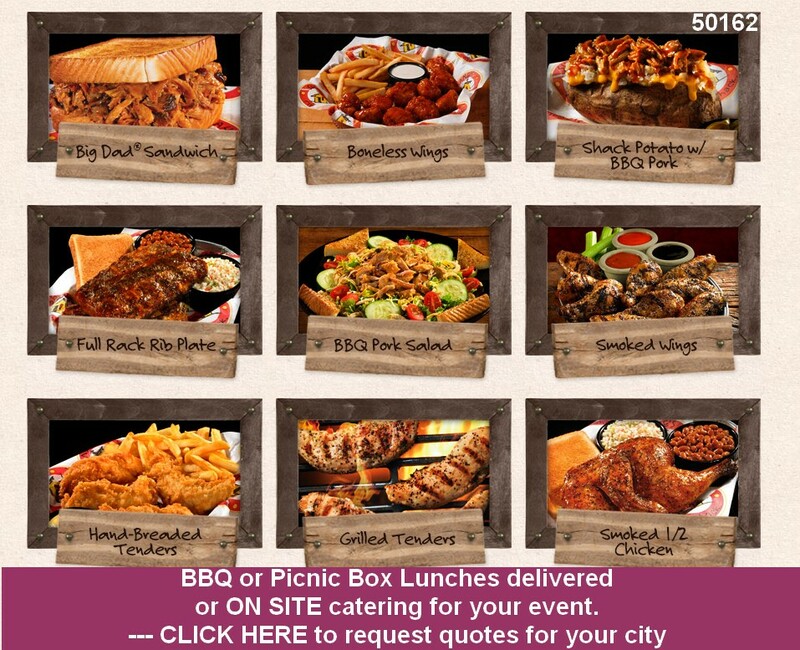 Complete meals in a box or order bbq wings or sandwiches in bulk. PRICES: 5-35/per person plus delivery. 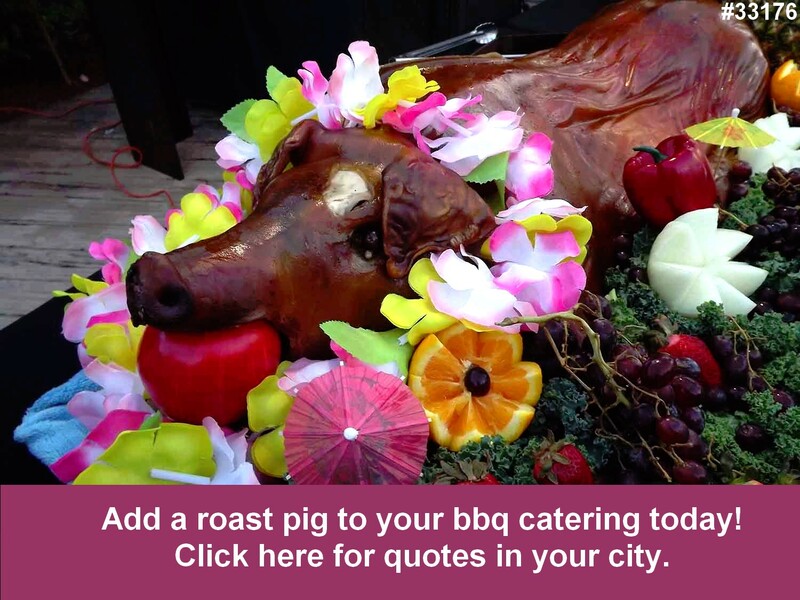 bbq pig roast caterers and catering companies PRICES: 7-15/per person in small/rural areas and 20-55/person in larger metro areas. 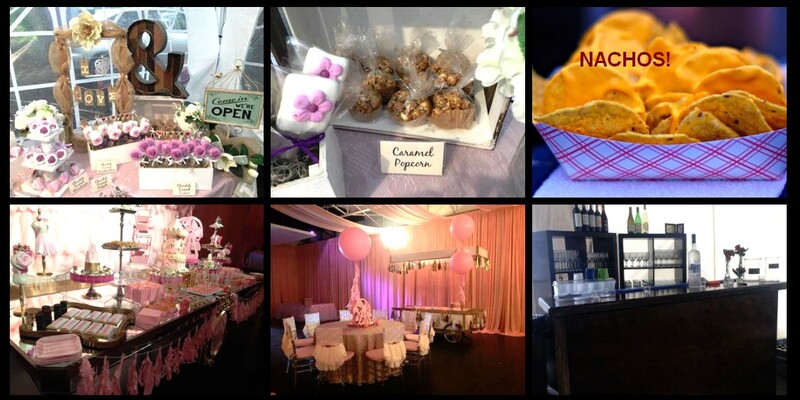 wedding cake bakers for your wedding ceremony and reception. PRICES: 1.00 per slice all the way up to 10 or more per slice. Catering companies and caterers who do weddings PRICES: 8.00-20/per person in small towns and rural areas 25-50-95/per person in larger metro areas These are just estimated prices.